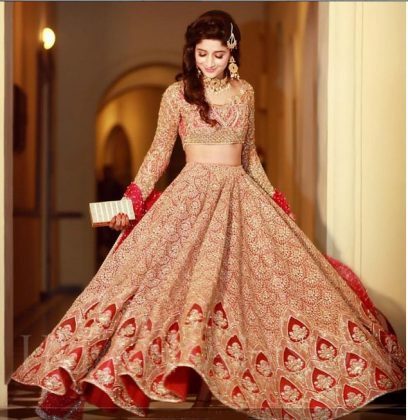 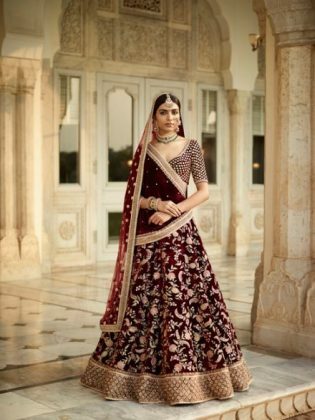 Bridal lehengas hold a special place in a woman’s wardrobe. Nothing is going to be as important as collecting the best memory of your wedding day. 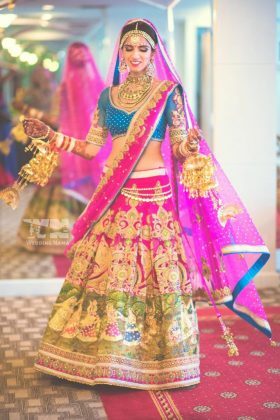 A perfect wedding picture is all that you need that day. Make sure that your bridal lehenga is complete justice to those moments. 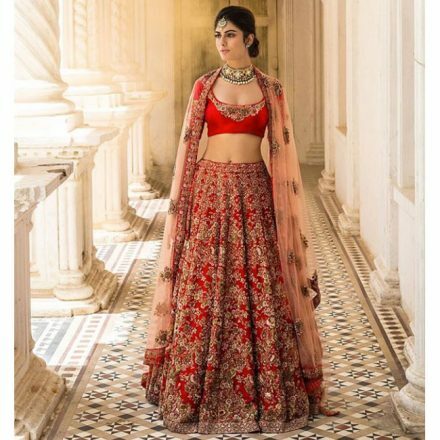 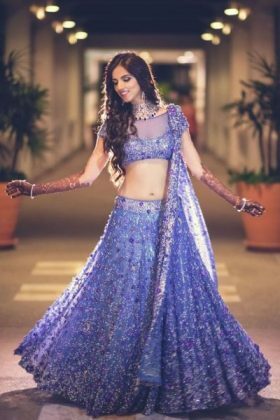 Here are some Bridal Lehengas 2017 that are designed by some of the best Indian Fashion Designers. 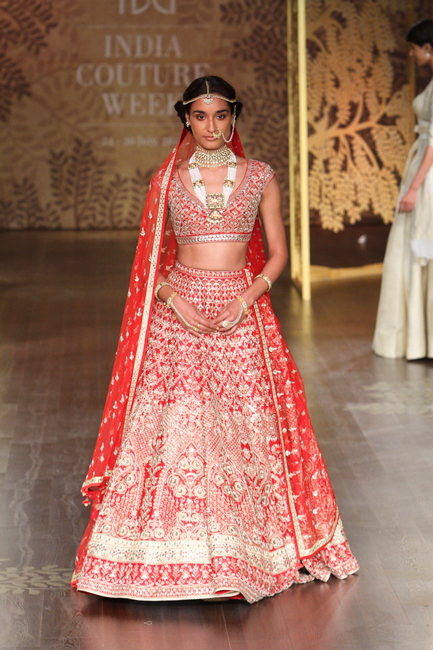 Just scroll our gallery and check some of the best bridal collection so far. 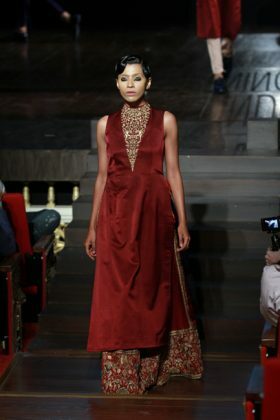 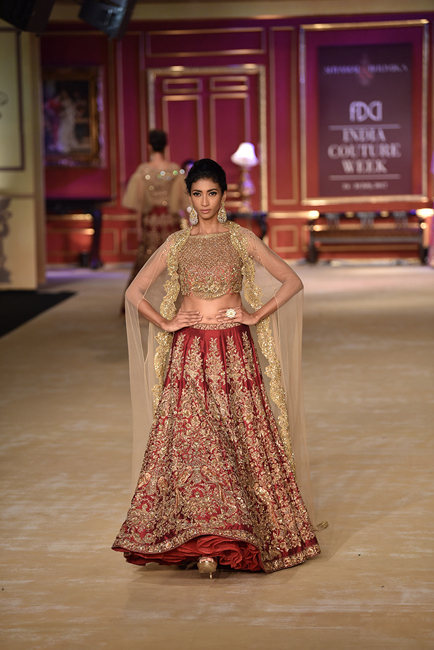 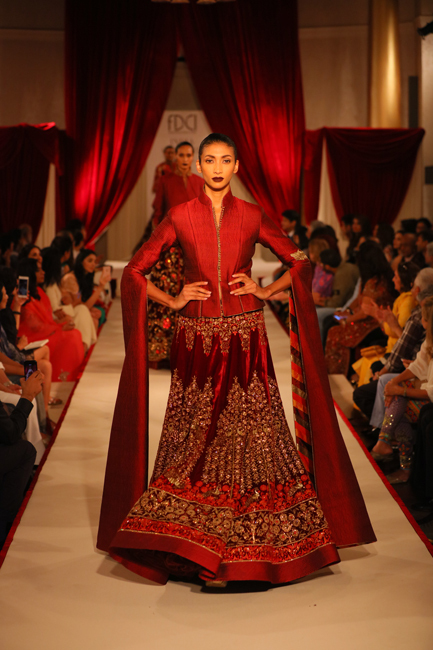 For a touch of old-world charm, there’s no going wrong with Sabyasachi lehengas. If your dream wedding looks something that just came out of a fairytale, choose a Tarun Tahiliani lehenga complete with a trailing veil. Manish Malhotra bridal wear if you want to give a perfect touch of a modern bride of India. 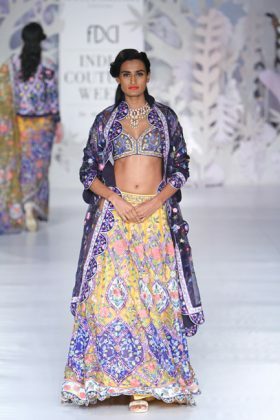 Neeta Lulla who is known as a magician behind the best wedding attires. 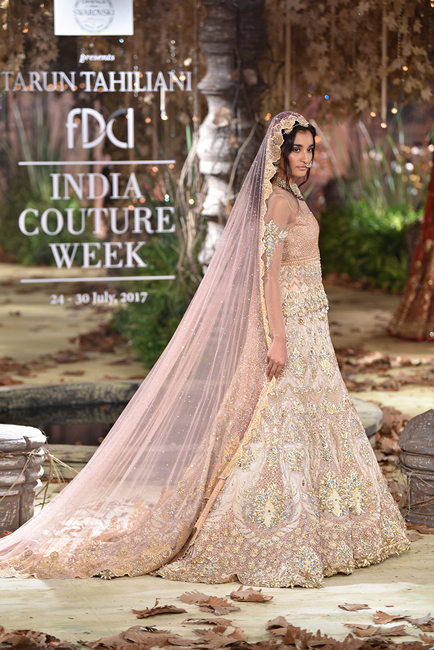 You can also go for Ritu Kumar’s bridal collection which is a perfect balance of ancient embroidery and contemporary designs. 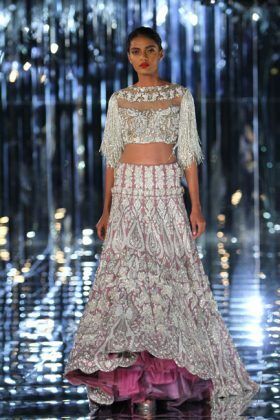 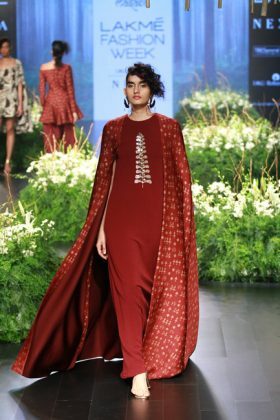 The list does not end here, there are many more designers like Sanjay Garg’s kurta-lehenga combination is perfect for the understated bride. 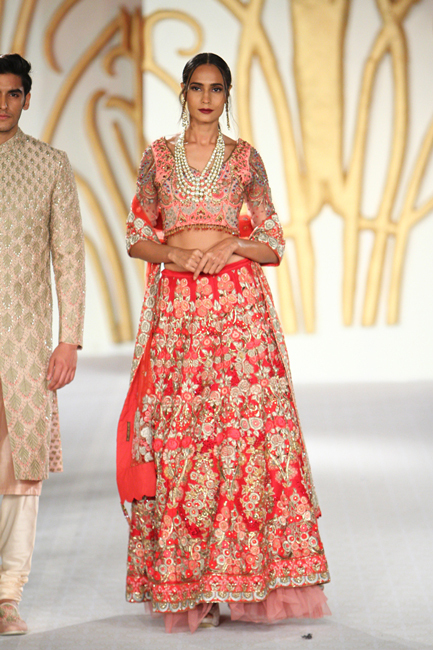 Anita Dongre is famous for her vibrant bridal collection. 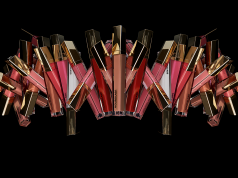 Her collection has rich designs and patterns that are sure to stir your soul. 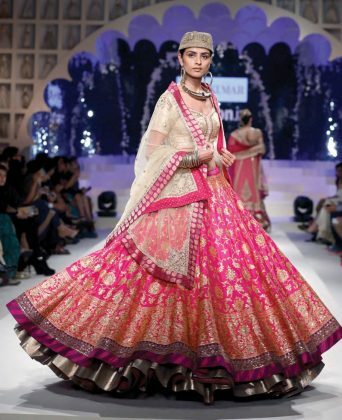 Nothing can stop you from looking the best and the most charming on your wedding day in these bridal wear. 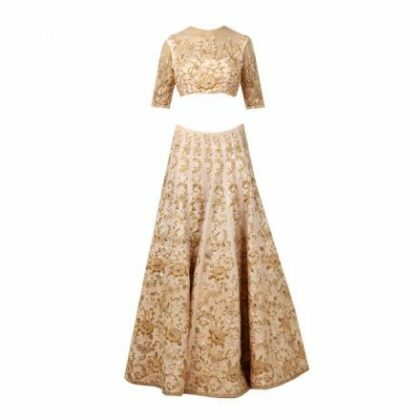 Read more about Elegant Ethnic Dresses.